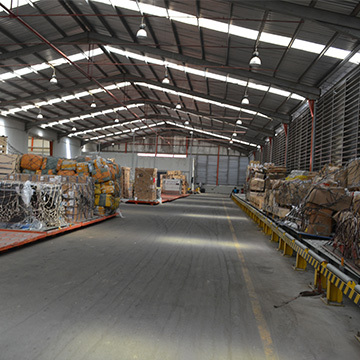 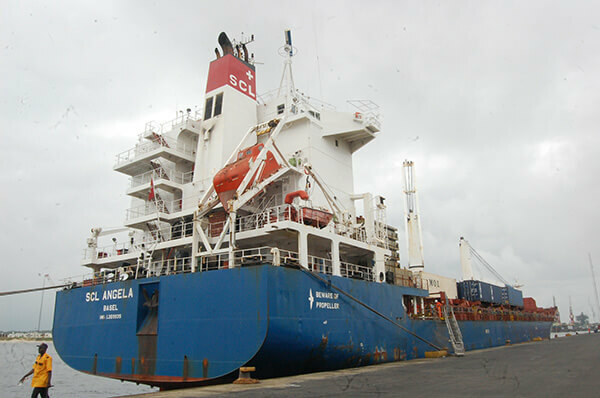 With the aim of offering its global clientele unique one-stop shop for shipping services, SIFAX Shipping Company Limited was founded to provide a variety of complementary, quality shipping services. 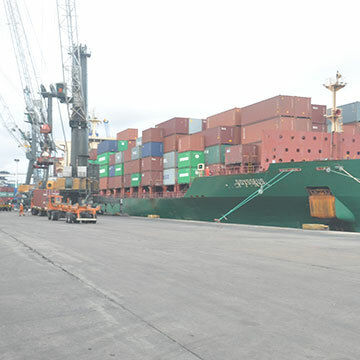 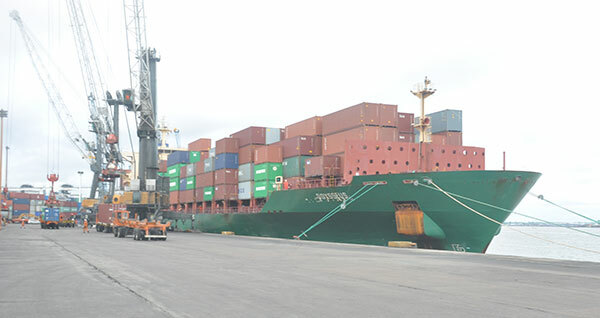 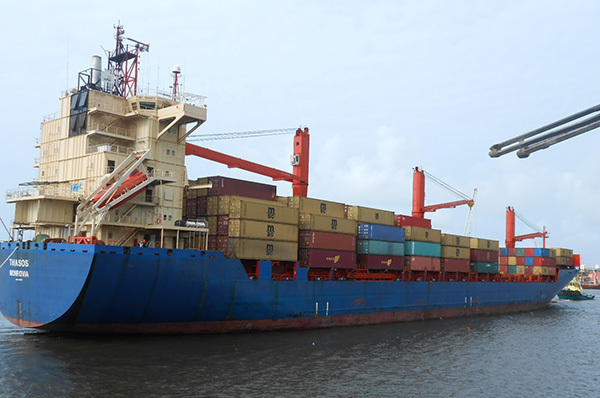 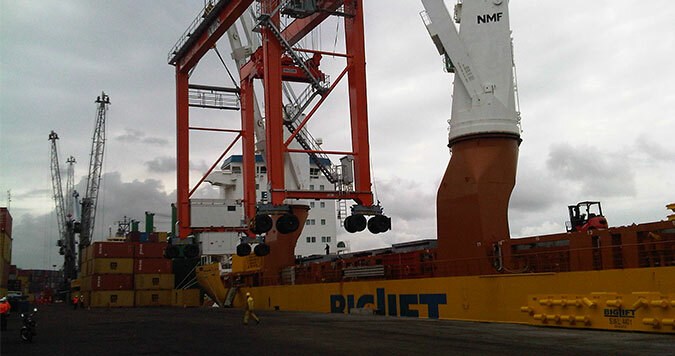 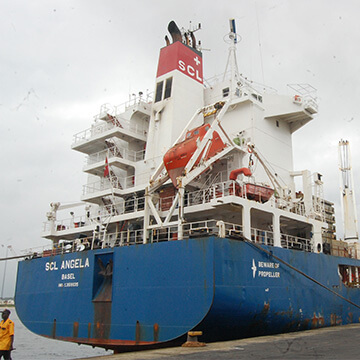 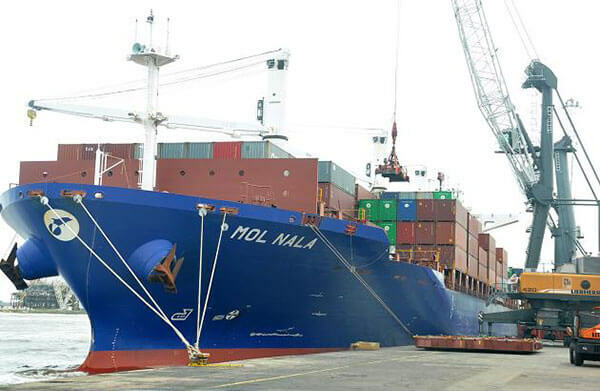 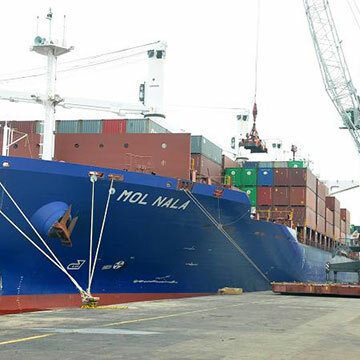 The company has taken advantage of the global network of the Group to expand its shipping operations in the whole of West African sub-region representing its business interests and those of other renowned ship owners and shipping companies across the world as ship agent. 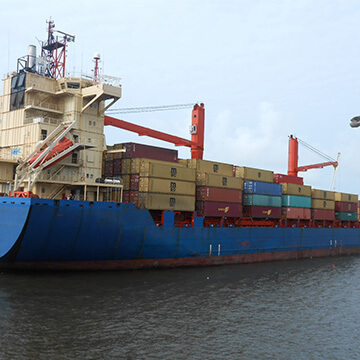 The company’s bouquet of services includes Ship Agency, Ship Husbandry, Protective Agency/ Owners Representation, Crew Change and Groupage. 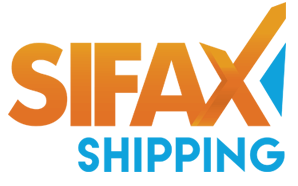 With a crop of well-motivated and experienced workforce, SIFAX Shipping Company Limited has become a force to be reckoned with going by the quality of service enjoyed by discerning clients that it services both locally and internationally. 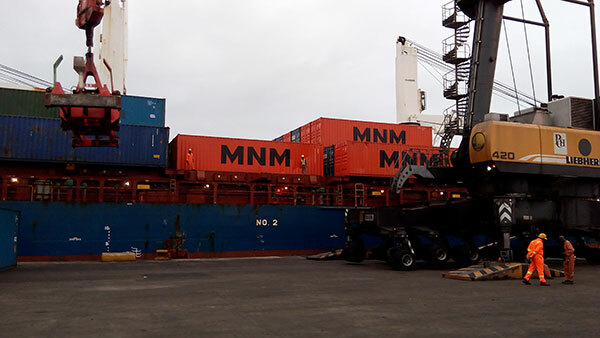 Its clients include MNM African Shipping Line, Frigo Glass, Dufril Limited, International Institute of Tropical Agriculture (IITA), ETCO Technical, GMT, 7UP etc.